The end. It's the last part of the story. It's the conclusion. It signifies that nothing else is going to happen, that nothing else is coming. It's final. When Jesus died on the cross, it looked like the end. His family mourned him and his followers scattered in fear. It seemed like all that they believed in was a lie. How could Jesus be all that he said he was, all that they hoped he would be? He was gone. Stories end… but this one didn’t. Jesus's death wasn't the end. God's story wasn't finished. The resurrection changed everything, allowing us to know the living Jesus and say, because he is risen, I am new. Life is full of questions. Big questions. Hard questions. Questions that we often don’t want to think about because we’re not sure how to make it to the other side. 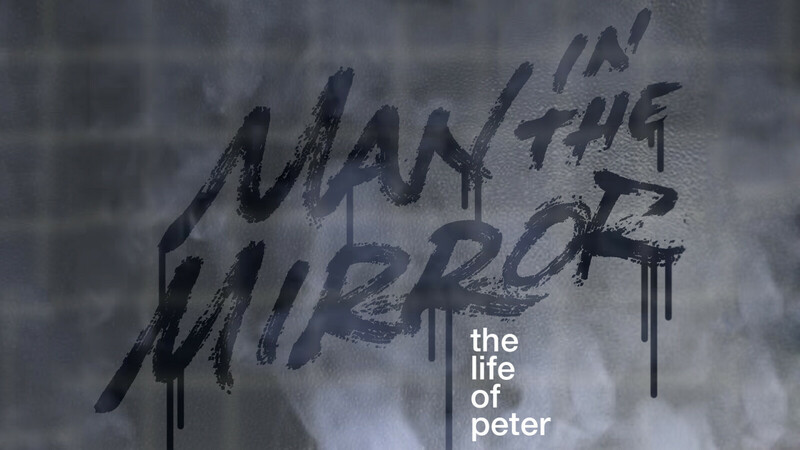 We see this tension so clearly in the life of Peter; that finding answers means digging in, not running away. It means taking a long, hard look at our lives and seeking truth: about ourselves, about our world and our place in it and about the God who created it all. It means coming face to face with the person in the mirror. Who is God? What does it mean to know Him? How do we do that? These are huge questions… but they are important ones. We will be looking at those questions and more as we seek to understand what it means to know God and be known by Him. God wants us to know Him! With open arms He invites us in. 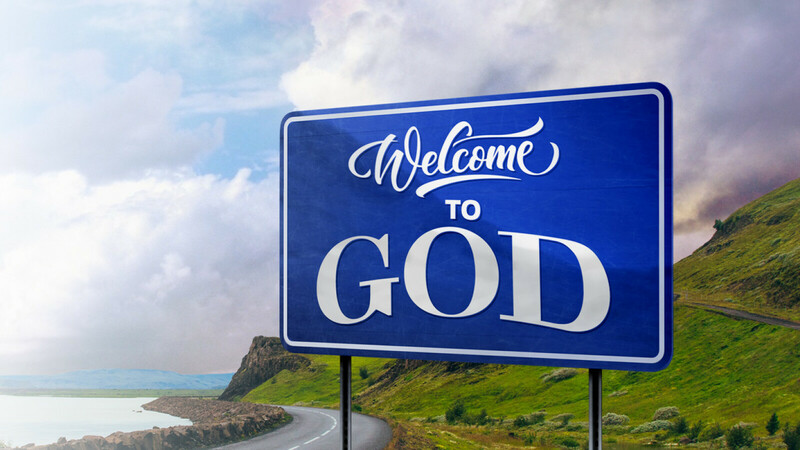 We hope this series serves as a signpost on your journey saying… welcome to God. Presents. Trees. Candy canes. These are some of the many things that make the Christmas season feel like Christmas. Christmas carols are another. They’re songs that many of us have sung for years. These songs are more than just nostalgia. They tell a rich story about Christmas, what it means and why it matters. 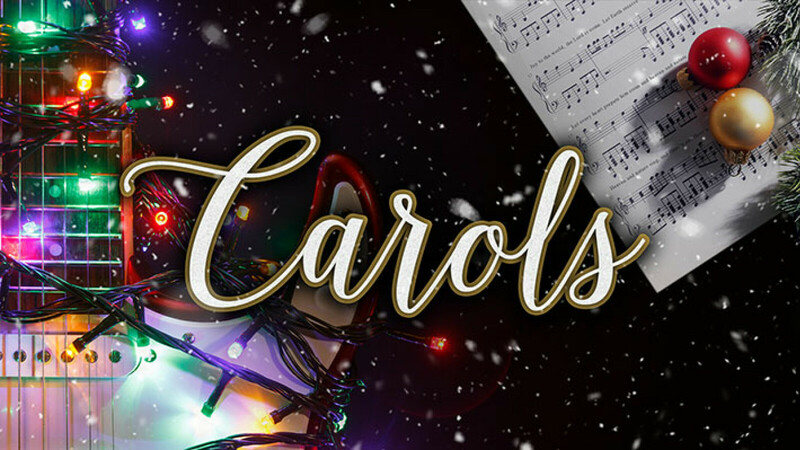 Join us we experience the story of Christmas through the songs we sing. Money. We spend our lives working to get more of it, stressing about the lack of it and wondering where it all went. We tend to believe that just a little more would fix everything. Jesus talked about money all the time. It can’t be all bad, right? So what is myth and what is truth? The Bible has a wealth of advice about money. See what God has to say about healthy ways to view and use our money. 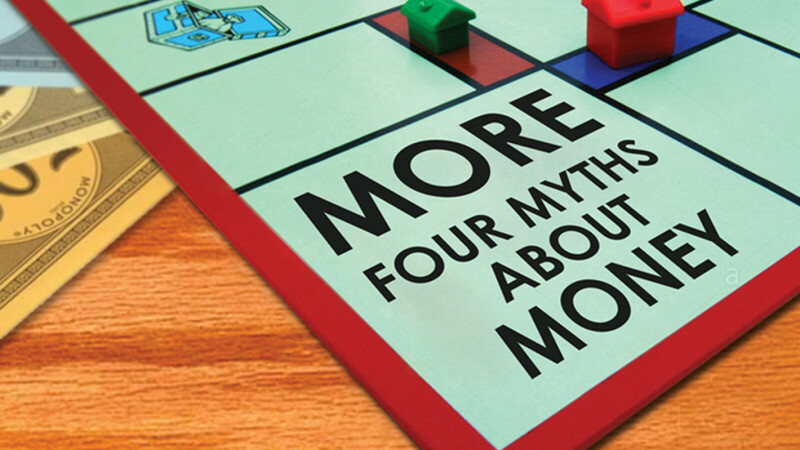 “More” will change things… but it’s not always the “more” we think. Things don’t always go how we plan. Stuff happens. Hardship is a reality. When those moments come, we can forget we are not alone. That God has not abandoned us. It can be hard to see how God is at work, but He is. Ruth tells the story of how God kept his promises to one family through the hardships they experience on their journey. God cares for us, often in ways we can’t see or imagine. God promised He would. Wouldn’t it be nice if family came with an instruction manual? Something to help you navigate marriage and parenting and relationships? Something to help you know how to “family” better? You’re in luck. Join us as we dig into the book of Proverbs to better understand how God created us to live and function together. 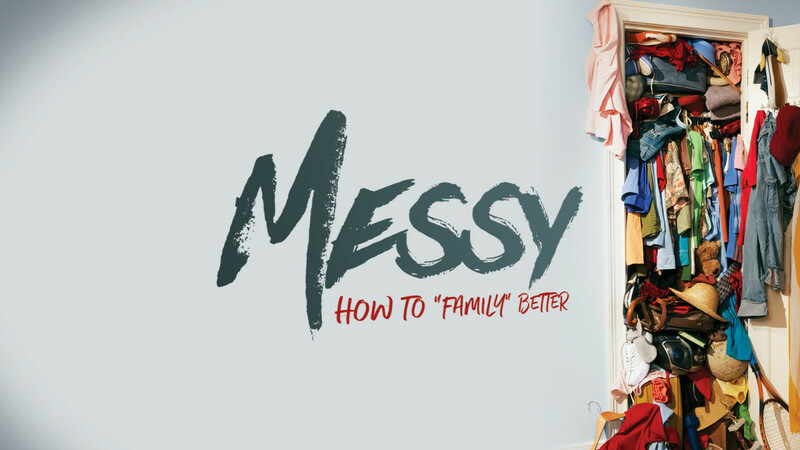 We could all use help sometimes because family can be hard… family can be challenging… family can be messy. 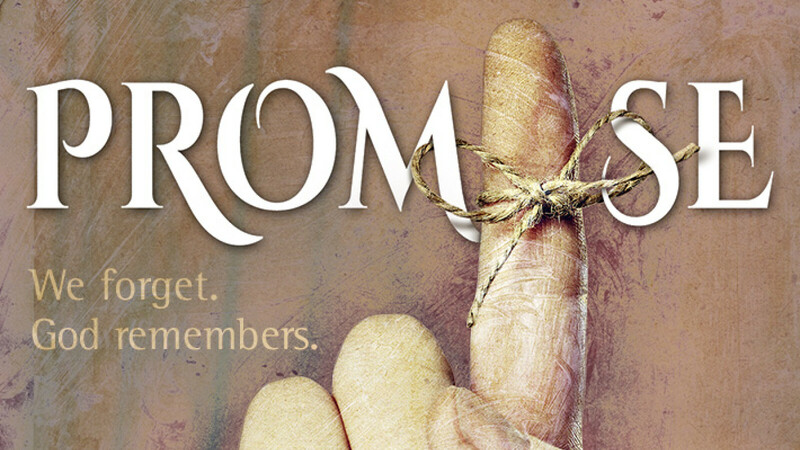 Stories help us remember the past, the present, the aches, the scars, who we are, who God is. 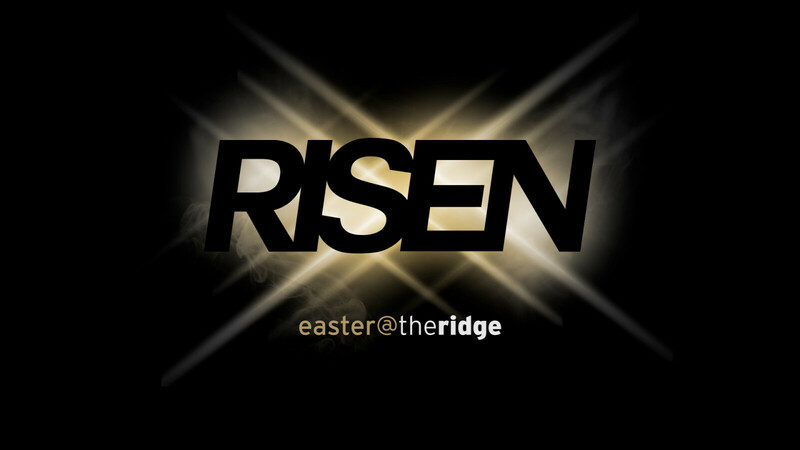 The Ridge has a story to tell everyone of all God is doing and all He has done. So today, as we gather, we are here to remember what happened five years ago this September. So, listen to a story of some triumphs and aches of a church that wants to do whatever it takes. We like “real” things. Words like off-brand, generic and knockoff all have a slightly negative feel to them. We want the genuine article, the real deal, the ‘based on a true story’ story. Authenticity resonates with us. We find it compelling. It’s no different when it comes to matters of faith. We want to invest our lives in the real thing. In 1 Kings 18, Elijah confronts people with a simple question: If God is real, isn’t He worth following? 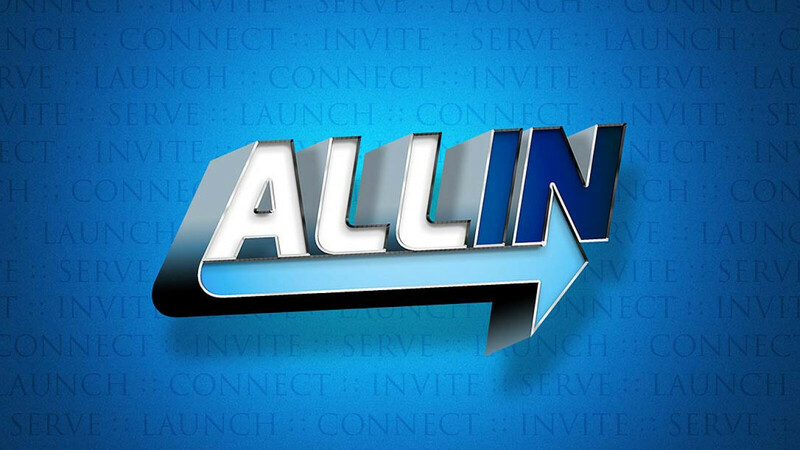 All In - All In is our 3-year strategic plan to impact our community with the hope of Jesus. 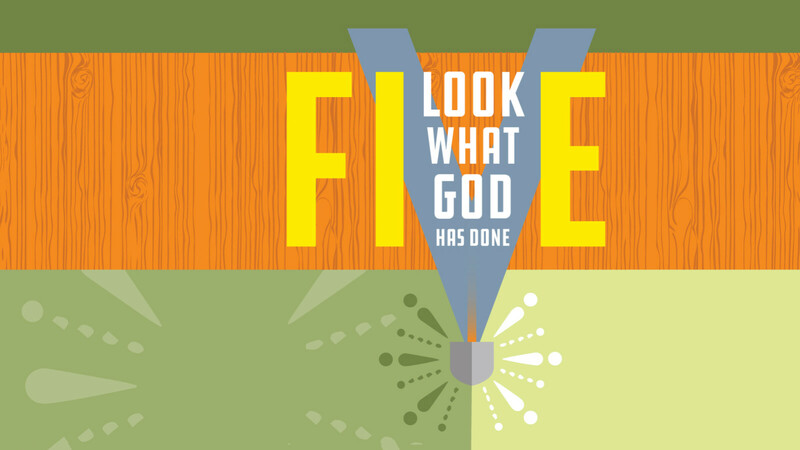 This series dives into our four initiatives – Connect, Invite, Serve, and Launch – how the Bible talks about them and how we are called to live them out. We hope you will be encouraged to continue participating in what God is doing here or maybe even get inspired to join in for the first time. Find out what it means to be “All In." 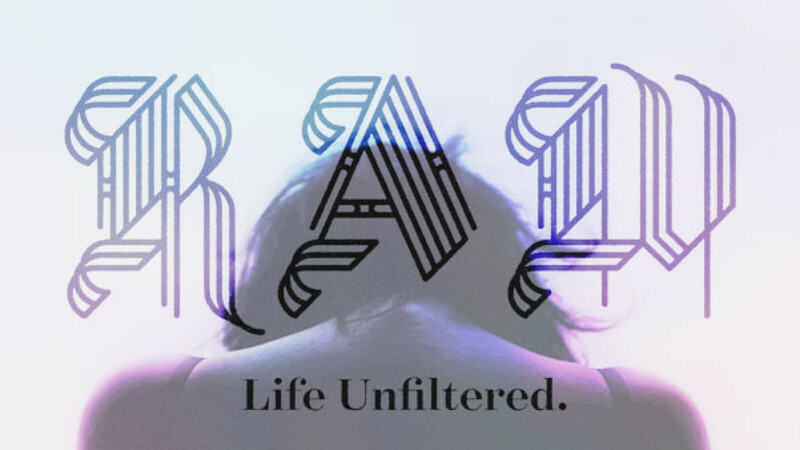 RAW - The Psalms give unique insight into the hearts and minds of regular people as they interact with God. The full range of human emotion is displayed, sometimes in ways that are more real than we expect. They show that God is big enough to engage with our every emotion, whether we feel grateful or angry, wonder or confusion, joy or pain. We don’t have to filter our feelings or clean ourselves up. We can come to God real and raw. 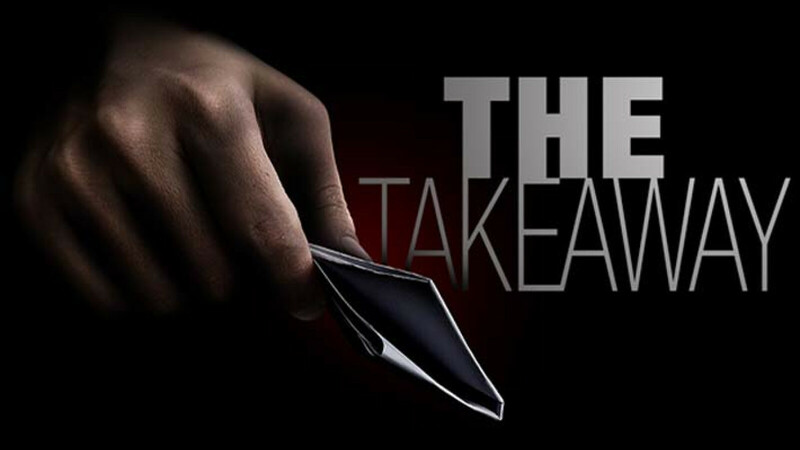 The Takeaway - Jesus tells a good story; the Bible is full of them. People learn best through stories, so He often shared timeless truth woven through a narrative. It was a purposeful way to communicate significant spiritual concepts in ways people understood and related to. Jesus’ goal wasn’t to entertain people. There was always something meaningful about the character of God and the hope of the good news that He wanted them to understand. What do we take away from these parables?